Nothing better than quality and free swag! 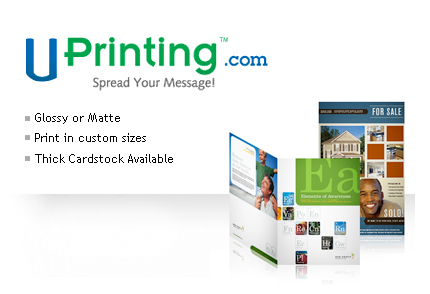 Hi I already follow @UPrinting and just started following @youthedesigner. Oh this is such a great prize! The suspense is killing me, I hope it last. I have a trifold business so this would promote it very well indeed. You ROCK. I would love this. Thanks for the opportunity Calvin.